Yoga is a synchronized movement of the human body, having its origin in India, aiming to bring about the oneness of the body and mind. Having been introduced to the west after the visit to the States by Swami Vivekananda, Yoga is now recognized by UNESCO as an intangible cultural heritage. Even with its growing popularity, there are some misconceptions about the yogic art form. Yoga is not merely a combination of graceful movements of the hands, legs, and body but it is a way of life. 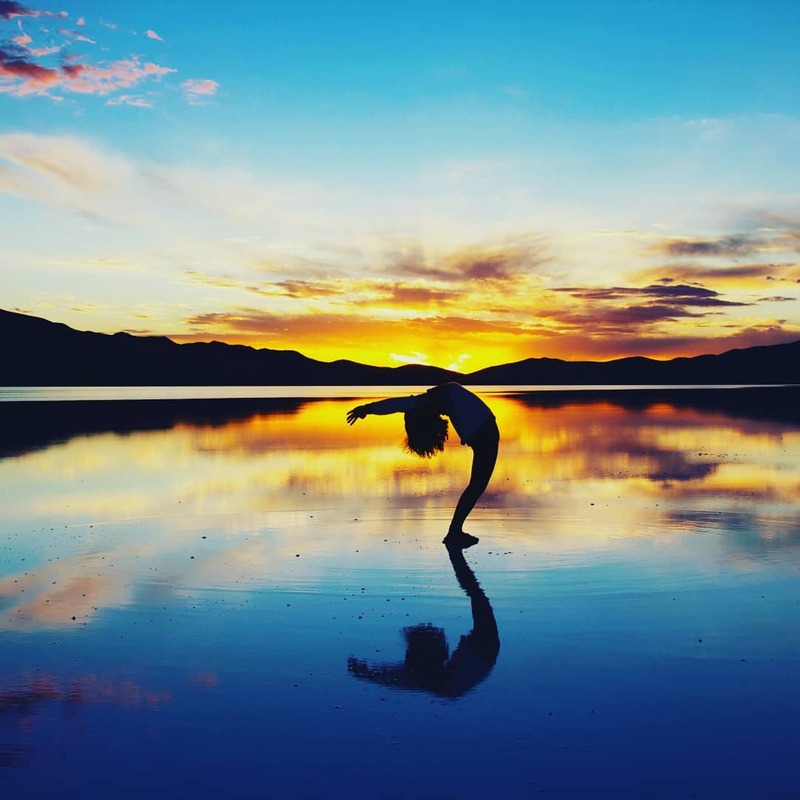 People who have incorporated yoga in their lives have not only seen physical changes in the body but also an overall change in their lifestyle. It brings about clarity of mind, instils peace, and improves health. It goes from being a form of exercise to becoming a way of life. Breathing is involuntary. No one taught us how to breathe. However, yoga emphasizes on conscious breathing. 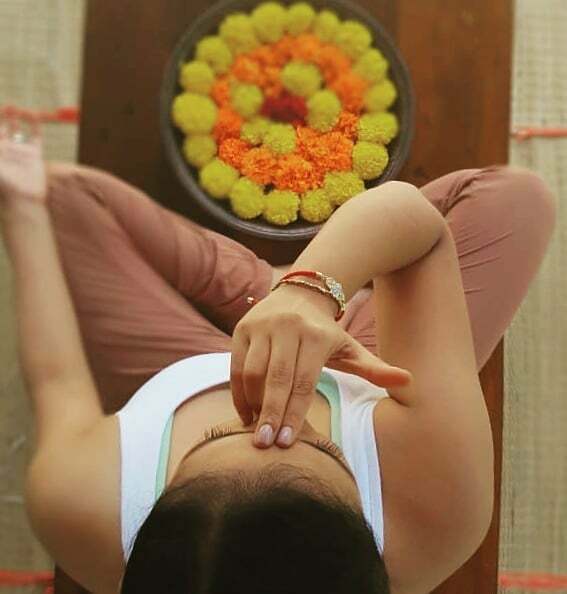 One’s inhalation and exhalation process are continuously monitored by practicing yoga. This helps in forgetting the outside world and its problems and helps you to concentrate only on yourself. Also, slow and controlled breathing increase oxygen supply which is very essential especially during physical activity. Yoga is not just exercise for the body, but for the mind as well. Meditation is not detached from yoga but very much part of it. Meditating for about 20-30 minutes in a day can make you calmer, enhance concentration and improve memory. Thus, yoga helps the person practicing it to lead a much happier life than someone who does not. Practicing yoga brings about total wellness in its practitioner. The amalgamation of rhythmic movements of various asanas, poses, and meditation, brings about complete balance, inner peace, and self-awareness. Yoga Teacher Training Is A Sizeable Investment. Make It Worth!